Part of the country’s economic profile, economic structure section gives readers useful views to understand what matters to Pakistan’s economy. 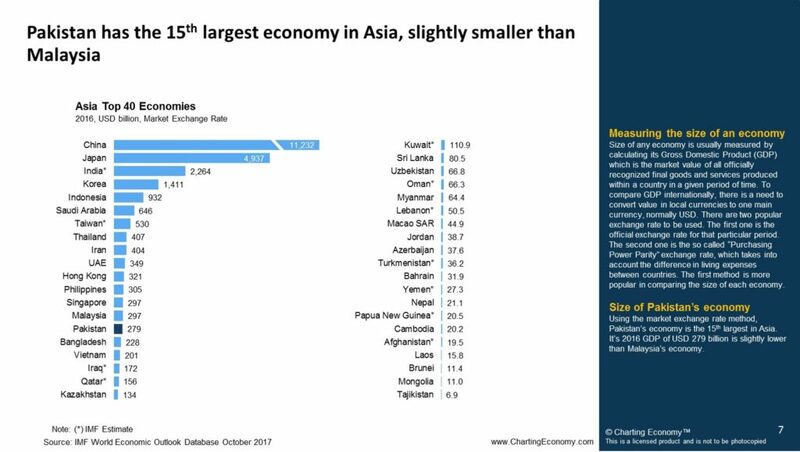 What is the size of the Pakistan’s economy in relation to others in the region? 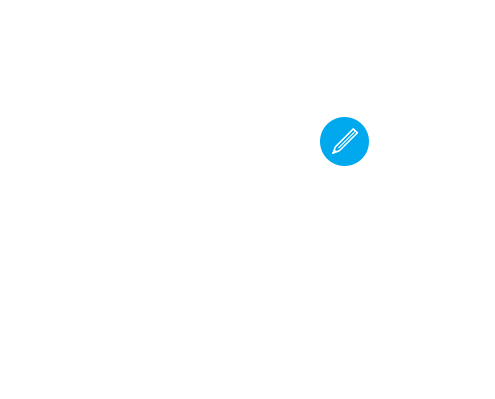 What is the size of Pakistan’s population? 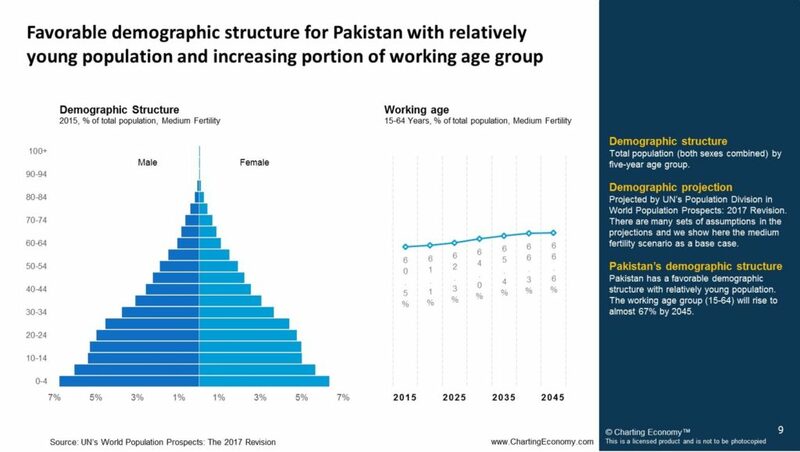 What is the demographic structure of Pakistan? Is it favourable for economic growth? How has the structure of Pakistan’s GDP changed over the years? How much does the Pakistan’s economy rely on external trade? 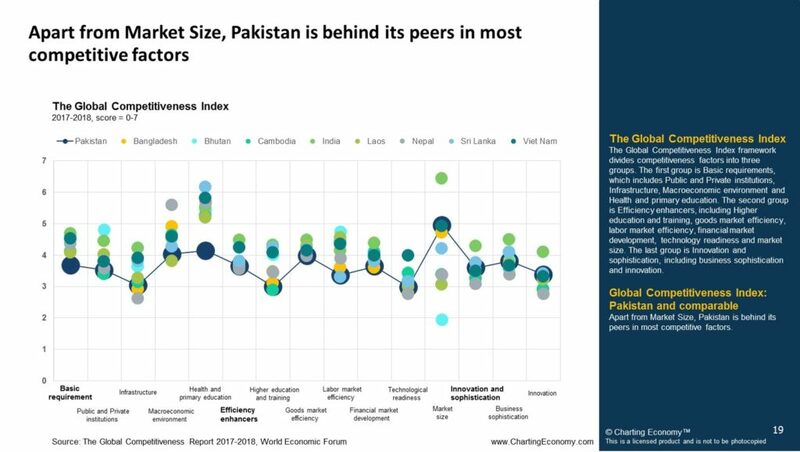 How does economic freedom in Pakistan compare with others? 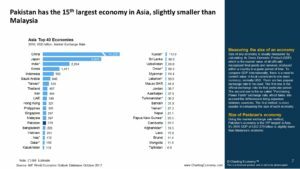 Part of the country’s economic profile, this section explores Pakistan’s competitiveness in the global level. It also covers the country’s attractiveness to foreign direct investment. Which stage of economic development is the Pakistan’s economy in? How is the average wage in Pakistan compared to others in the region? How has the labour productivity in Pakistan changed over the years and in relation with comparable countries? How are Pakistan’s competitive factors compared to those of other countries? Is it easy to do business in Pakistan? How good is Pakistan in attracting Foreign Direct Investment? 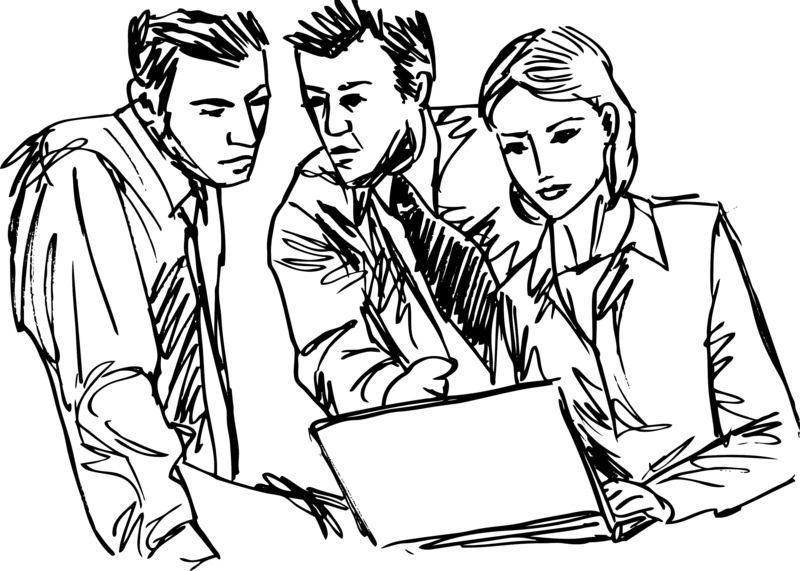 What are most problematic factors in doing business in Pakistan? Part of the country’s economic profile, this section explores Pakistan’s economic development, average income and its distribution, poverty as well as other development indicators. What is the level of income for an average person in Pakistan? 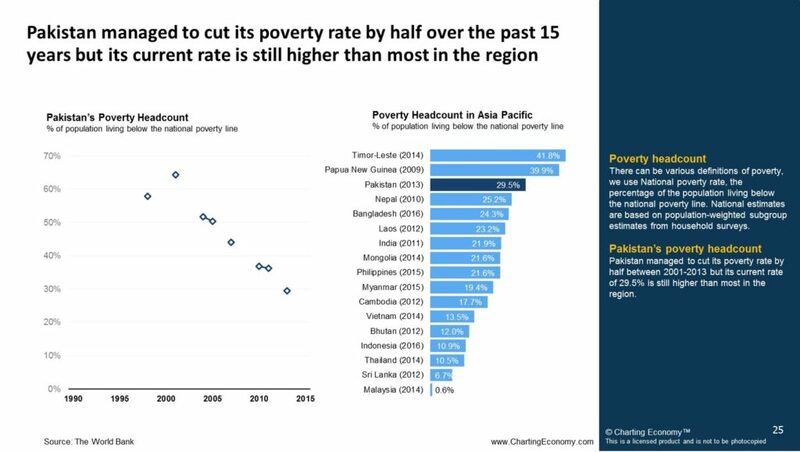 What is the poverty rate in Pakistan and how does it compare to others? Is unemployment a problem in Pakistan? 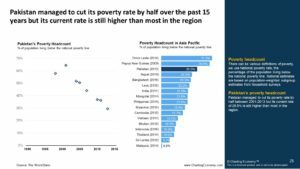 How is income distributed in Pakistan and how does it compare to others? What is the current level of human development in Pakistan? How has quality of life in Pakistan changed over the years? Part of the country’s economic outlook, this section explores Pakistan’s recent economic growth, its key drivers and well as the growth outlook for the coming years. What has been the growth rate of Pakistan’s economy over the past 10 years and how does it compare with others? What were the key growth drivers for the Pakistan’s economy in the last year? What were the source of growth for Pakistan’s economy in the last 5 quarters? What is the growth outlook for Pakistan’s economy over the next 3 years and how does it compare with others? How has the growth outlook for Pakistan changed over the past few months? Part of the country’s economic outlook, this section explores Pakistan’s macro-economic risks, including inflation, financial sector, budget deficit as well as balance of payment and exchange rate. What is the risk of inflation in Pakistan and how does it compare with others? How healthy is the Pakistan’s banking sector? What is the fiscal risk in Pakistan? What is the likelihood of raising tax? What is the balance of payment risk for Pakistan? Does Pakistan have enough international reserves to service its debt and for import? 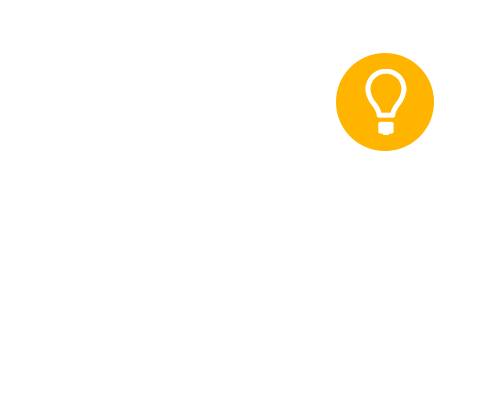 What is the FX risk? How has the PKR performed compared to other currencies? Detailed rankings and scores for Pakistan and comparable economies.